These events are not just limited to technology companies, says John Sullivan of MYOB who has hosted several HackDays for the accounting software provider. John Sullivan says hackathons allow organisations to “stretch” their thinking around what is possible. “You test the boundaries of the context in which you work,” he says, and you can apply the lessons and concepts in the organisation. 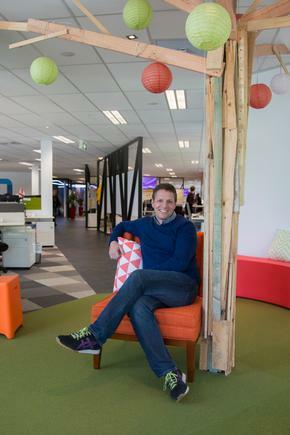 “The idea is to stretch your thinking,” says Sullivan, who is the product development manager - business division at accounting software firm MYOB. He is also a veteran of MYOB HackDays on both sides of the Tasman. Sullivan says the first hackathons organised by MYOB involved developers, but they have evolved to include the whole company. He says even non-technology companies can organise these events. These can be called ‘HackDays’, similar to what motor industry companies do to raise the profile of their concept cars, he says. 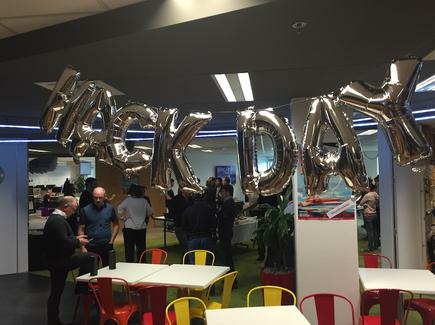 Just over a year ago, for instance, MYOB teams joined the Hack Day run by Ford. The dashboard of cars today has an interface that allows you to query what the cars do, explains Sullivan. 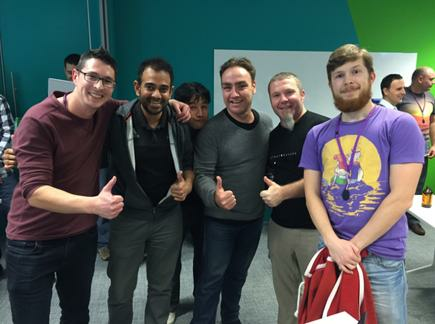 MYOB recently ran a two-day hackathon simultaneously across Auckland, Christchurch and Sydney. There were eight teams in the Auckland office, nine teams in Sydney and two teams in Christchurch, with some of the teams communicating through Skype. with a demonstration of its Hololens, while AWS focused on machine learning and better virtualisation of hardware, says Sullivan. 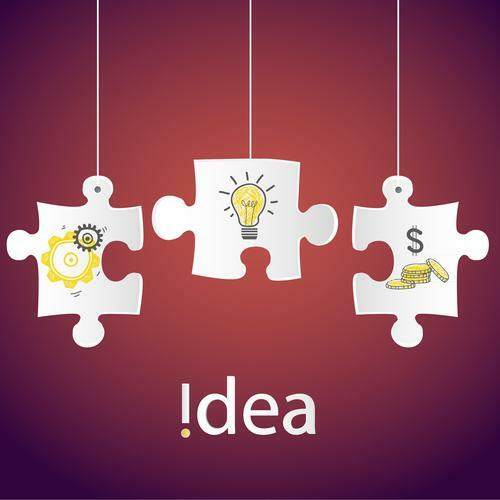 He shares pointers for other companies who are organising similar events. First is to set a theme around a concept or outcomes. 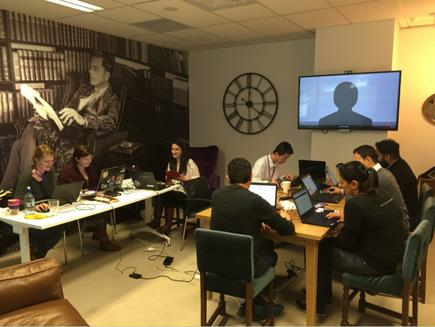 For example, in MYOB's recent hackathon, the theme was around ‘collaboration, innovation and clients’. He says it is important that events within the hackathon bring people together and make them move from team to team. “You have got to get that collaboration, to keep the buzz going,” says Sullivan. “As part of a kick-off speech, we tell people to move from team to team, or stay in a team with people you don’t normally work with,” says Sullivan. Team AI Adviser - Chris Jones, Krish Singh, Warren Chung, Erwin Woodcock, Andy Carey and Ivan Karaman - celebrate winning MYOB Hack Day with their machine learning hack. Getting together over a meal is one way to promote teams to talk to each other. Thus, food and chocolates were provided over the two days during their recent hackathon, giving the teams a chance to get together and discuss their ideas. He says it is important to plan the event, then turn it over to a team to run it. Read more Who made it to the Forester Wave list of top 7 public cloud providers in ANZ? He says three or so weeks before the hackathon, an online site was set up for ideas to be proposed and teams can then start to form. The teams are encouraged to be creative and bold with their ideas, he states. MYOB has tried one-day hackathons, but found it was not enough for the teams to conduct experiments and try to find out the results. ''You don’t get enough time to do something that is quite meaty in one day. The storming phase, where you do a lot of experimentation, could last almost the whole day,'' he says. Finally, he says, the hackathon organisers need to get the executive team involved. 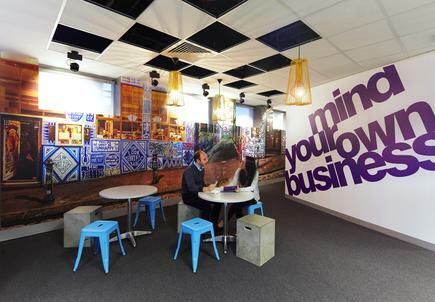 At MYOB, the executives join the different teams while coding. This way, the hackathons become “a big cultural connection mechanism as well” for the companies involved, says Sullivan.